Since 2011 I have been invited to exhibit at the prestigious flower show in central London. Each year I paint a small collection to be unveiled at the show in mid-May. 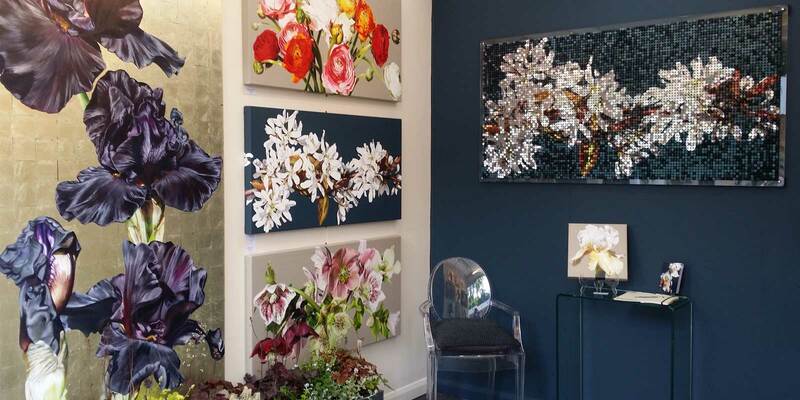 If you are planning to visit the Chelsea Flower show this year, do come and visit me on Stand EA418. We are about 50 metres past the Royal Hospital entrance on the right, before turning to the show gardens and grand pavilion. In 2019 I have new, exciting pieces under way on the easel. If you would like advanced notice of these new paintings please subscribe to my mailing list.